We provide commercial tree care services for a variety of organizations through our service area. 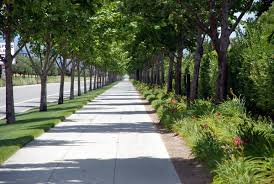 Bauermeister Tree Service helps clients manage and maintain the value of their tree and landscape assets. Whether you are looking to make a positive brand impression for customers, enhance curb appeal for tenants and residents, or provide a needed breath of fresh air for employees, students and patients, we can help ensure your trees are well-maintained and assessed for safety risk.